Flavours: sweet, natural, freshly squeezed orange blend. 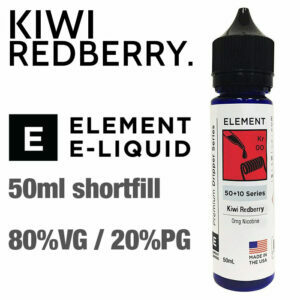 Flavours: This rich infusion is loaded with notes of mature red berries and refreshing kiwi steeped in a creamy base. Flavours: The mysterious fruit from Barbados gushes citrus flavour. 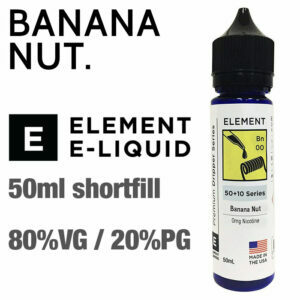 Quench your curiosity with the tangy, bitter goodness of this vape. Flavours: Zingy lemonade blend with just the right amount of red fruit. A slight tang on the tongue gives way to a smooth citrus exhale. Flavours: A refreshing blend of ruby red pomegranate blended superbly with vibrant burst of cranberry and hints of creamy notes. Flavours: a decadent strawberry blend of luscious berries and cream create irresistible shortcake vapour. Flavours: Refreshing watermelon meets the smooth chill of mint. This unique combination is the perfect remedy to beat the heat. Flavours: An exotic, stress-relieving fusion of lychee, guava and sweet peach with passionflower.